Australia is a developed country with excellent job opportunities in finance sector. 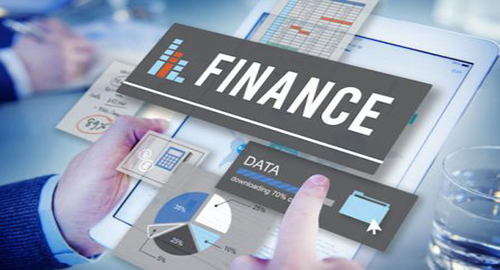 Finance is one of the major sectors of Australian economy. It is one of the significant contributors in the economy and thus there are great job opportunities at various levels. Having a degree in finance, commerce, economics and other related fields may help you in having a start in this dynamic profession with huge growth opportunities. Australia’s financial services are the fourth largest sector of Australian economy and hence huge job opportunities. The finance and insurance sector in Canada are of 2 type’s first one the prime function of which is financial intermediation and second one which basically involves underwriting annuities and insurance. Canada’s financial sector is growing fast with Toronto in Ontario being the hub of activity. Because of the concentration of activity related to financial services there are immense job opportunities. In terms of industry employment Toronto is second largest financial services hub in North America. Ontario is home to some of the leading financial services companies like AIG Insurance, Allstate, American Express, Aviva, State Farm, State Street, Sumitomo Mitsui, TD Bank, UBS, US Bancorp, Wells Fargo, Zurich Financial Services and many more. Financial and insurance services sector is big in New Zealand. It is one of the driving sectors of New Zealand economy. As per the information available from New Zealand now website in the year ending March 2017, the sector contributed $13.4bn to GDP.